ThriveTracker, a leading web and mobile tracker for media buyers and performance marketers, will be attending this year’s Affiliate World Europe Conference, held in Barcelona, Spain. ThriveTracker will join over 3,000 affiliate marketing professionals for enhanced networking opportunities and key profit-increasing takeaways over a three-day conference, 18-20 July 2018. ThriveTracker will be attending the first two days of the event. Affiliate World Europe is one of the largest affiliate marketing conferences in the world, with more than 3,000 professionals from 80 plus countries in attendance and over 30 inspirational speakers. ThriveTracker will join the community of network founders, industry leaders, and tech giants to share their latest developments for affiliate marketers. A venture which began in 2014, ThriveTracker was a creation of Tom Fang and his company, iPyxel Creations. While being a bootstrapped operation from the very beginning, the platform has always sought to be the most cutting-edge performance marketing tracking solution for today’s high volume media buyers, agencies, affiliates and direct response marketers. 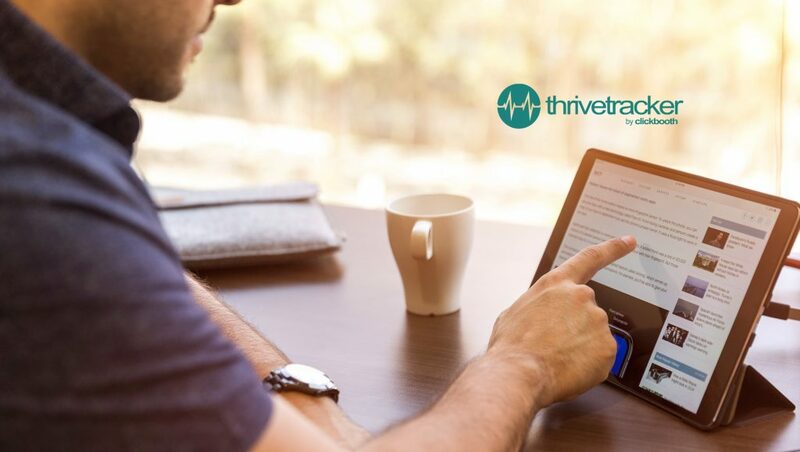 ThriveTracker allows users to track, analyze and optimize on dozens of custom metadata points and multivariate reports, all through a state-of-the-art user interface and backed by industry-leading customer support.